Interviews with Lance Lambert, strategic business unit manager-herbal, and Tim Swail, executive vice president of sales at Boveda, a Minnetonka, Minnesota-based manufacturer of humidity-control products for a variety of applications, including cigars and cannabis. 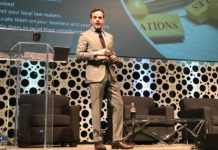 Lambert is a veteran of the cannabis industry whose previous roles include former director of media operations at Weedmaps and acting publisher of Marijuana.com. 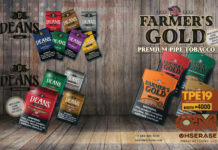 Tobacco Business: What products will you be focusing on for the 2019 Tobacco Plus Expo (TPE)? Tim Swail: Boveda will be showcasing our core products for both the tobacco and herbal markets and their respective relative humidity (RH) needs. Tobacco at 65 percent, 69 percent, 72 percent and 75 percent, herbal with 58 percent and 62 percent. 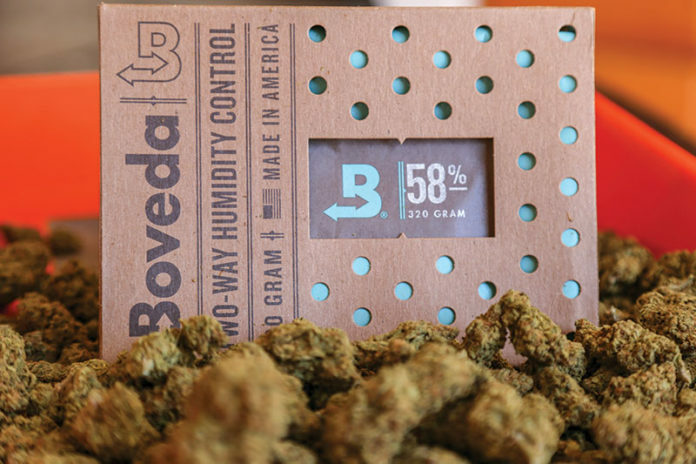 One highlight will be our new Boveda Butler, the total humidity management system. 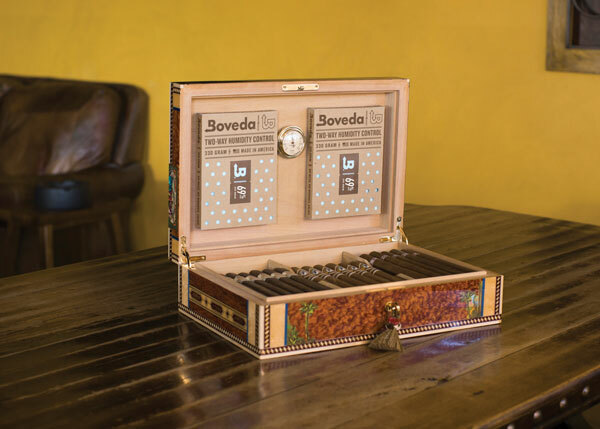 It’s a smart sensor that you place in your humidor or container, and it will communicate via a custom Boveda app with your phone via BLE (Bluetooth low energy). It’s very cool, and it gives you visibility into your containers with alarm setting and reminder alerts. It’s a game changer for everyone who stores cigars and cannabis. What market trends have you observed in the herbal category? What’s your view of the growth potential for that category? 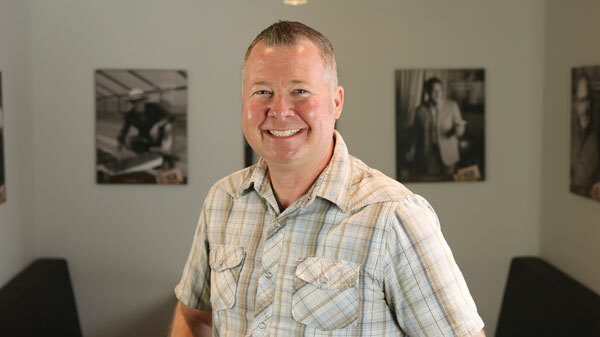 Lance Lambert: Having worked with the industry for five years now, I’ve seen many trends. The biggest ongoing shift has been next-level strategy with respect to branding and marketing. This more mainstream approach has been observed with both the flower and ancillary brands throughout the industry. The overall growth of the industry is exponential. While millennials (Generation Y) make up more than 51 percent of consumers, according to Headset.io, the greatest opportunity is with the Generation X and the baby boomer crowds. Many of this [age] 39-plus crowd are considering healthier-option pharmaceuticals on the medical side and alcohol on the recreational side. What are your best-selling herbal products? What distinguishes them from those of your competitors? 62 percent RH 4-gram and 67-gram packs. This tells us that, while there are millions of consumers, many actually grow their own [herb]. This couldn’t be more true than in the South American and European markets. All of our products are unique in the fact that they truly deliver as stated—so much so that the new cannabis-focused ASTM international standards recommend using a salt-based sachet to maintain proper RH levels. We are the first—and true—original herbal-specific humidity control solution. What market trends have you observed in the tobacco category? What’s your view of the growth potential for that category? Swail: We’ve seen a trend on cigar samplers: three to five cigars packaged in plastic bags. It’s a movement we started in the late 1990s with Lane Ltd. and Tony Borhani, (names from the past) but lately it’s picking up steam due to the ability to sell and merchandise cigars outside of the traditional walk-in humidor. Boveda is the only company that delivers a precise and long shelf stability. All others only provide moisture [but do] not control it. Growth in this segment is good and will be strong for some time. 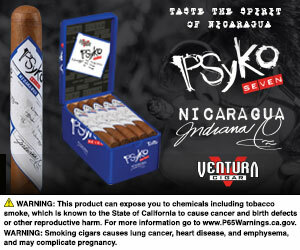 Prepacks open the door for the cigar brand owner to sell their cigars outside of the humidor and in more alternative outlets around the world. 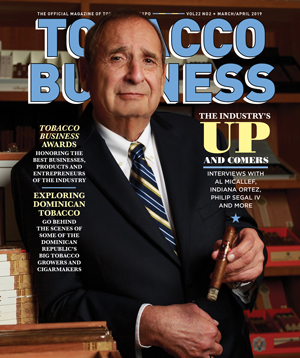 What are your best-selling tobacco products? Please tell me a little about each one and what distinguishes them from competing products. Swail: Our Boveda 72 [percent] 60-gram unit is the best-seller. It’s the one unit that works in the consumer’s desktop humidor, followed by our 69 percent. The 320-gram is growing rapidly due to its large capacity. In general, the Boveda-patented technology is the basis for many of our products. It’s distinguished by the category we created, which is two-way humidity control. All other products are one-way humidifiers or not precise. Boveda [offers] precise performance across multiple RH levels. It’s maintenance-free and no activation needed. It’s economical for the value it provides. It’s worry-free: You drop it in the container, and then you enjoy your passion. It’s as simple as that. You’ve developed an extensive brand family. How do you approach innovation at Boveda? How are product ideas initiated and developed at the company? Lambert: Similar to other successful companies, we turn to our customers for input. While we established the industry standard of 62 percent RH, those in the industry said they also wanted something a little lower—enter the 58 percent RH. Being a medical cannabis advocate, even I get tapped for input on innovation ideas. Once an idea is introduced, our research and development team runs with it and prioritizes accordingly. This strategy allows us to grow and adjust as the industry does the same. What new products or promotions have you introduced over the last year? What new products do you intend to launch in 2019? Lambert: It’s been a little over a year, but a game changer was the introduction of our 1-gram 58 percent and 62 percent RH packs. This keeps up to one-eighth [of cannabis] fresh. [Since] nearly 75 percent of the flower sold is [at a quantity of] one-eighth or less, the industry welcomed this with open arms. We also soft-launched our smart sensor, the Butler. This device tracks humidity and temperatures in your stash container, then reports stats directly to your phone via app. This is a major asset for home growers and connoisseurs alike. [Regarding 2019], although I cannot share in detail, we have several next-level products in store. These items will reinforce our position as the industry leader for maintaining flower and more.